Bring together Russell Beck, the gemologist, highly published authority on jade and an expert carver; Maika Mason, Ngai Tahu authority and advocate on the history and traditions of West Coast pounamu; and world-class landscape photographer Andris Apse. Add a determination to produce a wide-format volume of superlative quality in cultural sensitivity, facts and photography – nothing less than a work of art. 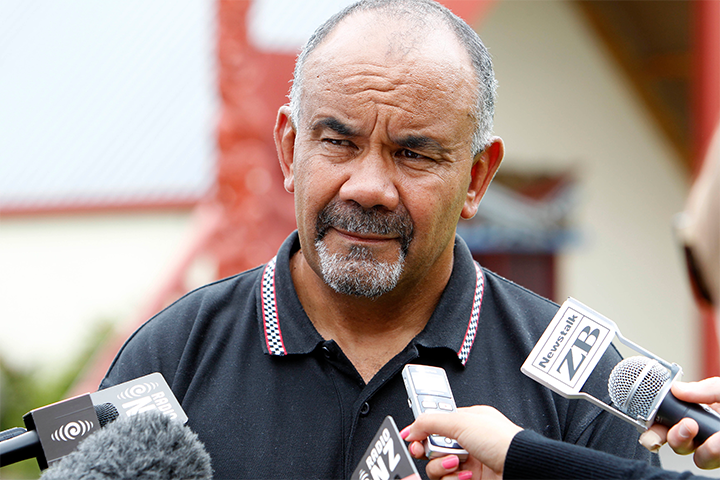 The result: a magnificent achievement, with a powerful Maori perspective. 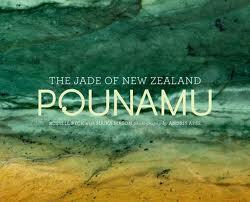 ”The Jade of New Zealand”, as the book is subtitled, surveys this treasure stone from every angle. Calcium magnesium silicate coloured with a little iron and manganese, with sometimes chromium or nickel, hardly sounds like the stuff of priceless treasures – but neither does carbon (diamond). 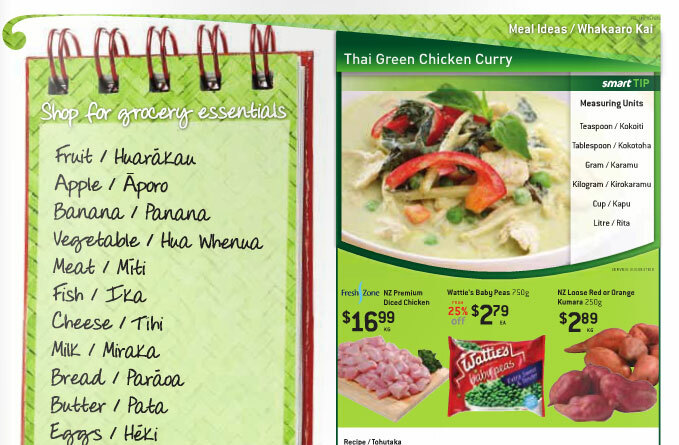 The inner beauty of pounamu or New Zealand jade, technically nephrite, comes from its origin as a fibrous mineral structure that has undergone secondary changes under heat and pressure. The product is a class of stone having an ideal combination of toughness and weight for tools and weaponry, able to be shaped and ground, with a beauty asking to be carved into jewellery and decorative pieces. 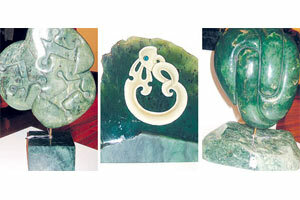 Numerous variants of pounamu (and near-jade stones) are distinguished, with good coverage of other Pacific and worldwide sources. Tangiwai from Anita Bay near Milford Sound (Piopiotahi), sometimes found in a blue variety, and which incidentally sparked Russell Beck’s lifelong interest in jade, technically is not jade but is no less beautiful for it. Maika Mason relates the legend of how tangiwai was formed from the tears of Waitaiki in a love tussle. 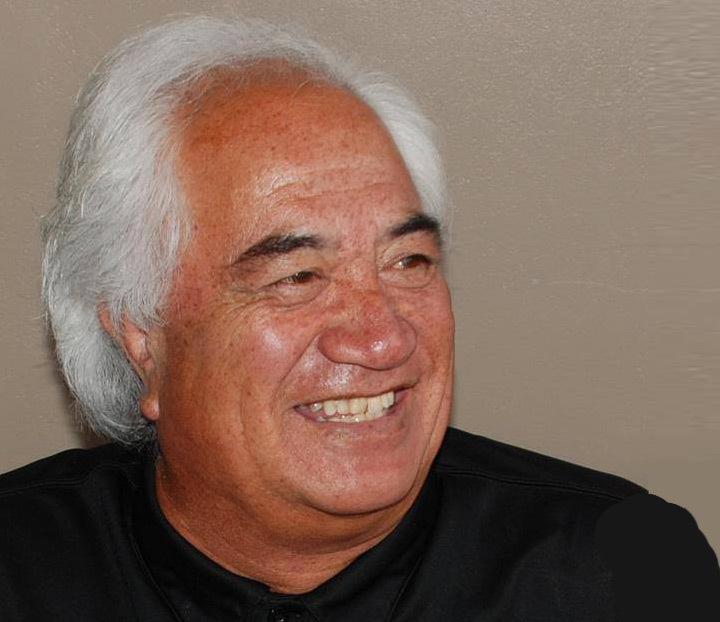 That’s a mere fragment of the wonderful legend of Poutini, Waitaiki and Tamaahua that he relates, which simply cannot be condensed but is well worth the read. 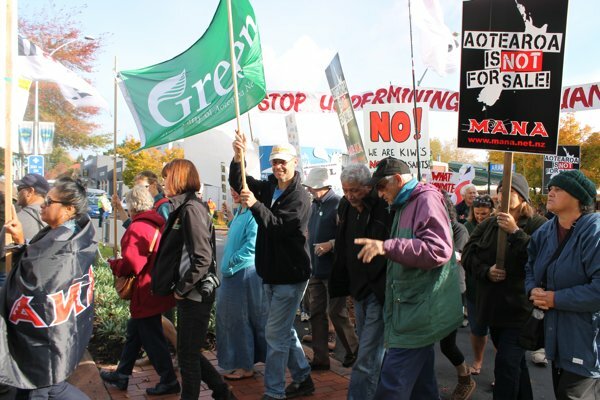 With occasional discoveries of pounamu boulders weighing tonnes, it goes without saying that more than a few squabbles have broken out over ownership. Large stones of quality have historically had a good sale as far afield as China and London, as well as locally, and some good stories tell how famous finds were variously blown up, sawn up, sequestered by claimants, and fought over all the way to the Court of Appeal. The hole in the side of the hefty Otago Museum specimen, the hands-on specimen in Te Papa, the beautiful Japan Expo piece, all have their documented histories. The original fashioning of pounamu into adzes and chisels is well explained, with insight into the subtle clues that distinguish reproductions from the real thing. Mere (clubs) were especially valued and many known specimens have their personal stories of great ancestral and cultural significance. Tiki, pendants, amulets and slender ear adornments feature among the most valuable early pieces of pounamu jewellery to have survived. The material has lent itself to a genre of more recent masterpieces that may borrow from traditional designs but in new and unmistakably modern styles. It’s easy to forget, watching the craftsman at work, that Maori ancestors succeeded without diamond saws and silicon carbide abrasive. The fascinating chapter detailing the laborious methods of early pounamu-working greatly elevates one’s respect for the artistic and technical stature of historic pieces. This brief review scarcely scratches the surface of a comprehensive and valuable work encompassing the history and culture, geology, science and technology of pounamu, and much more. 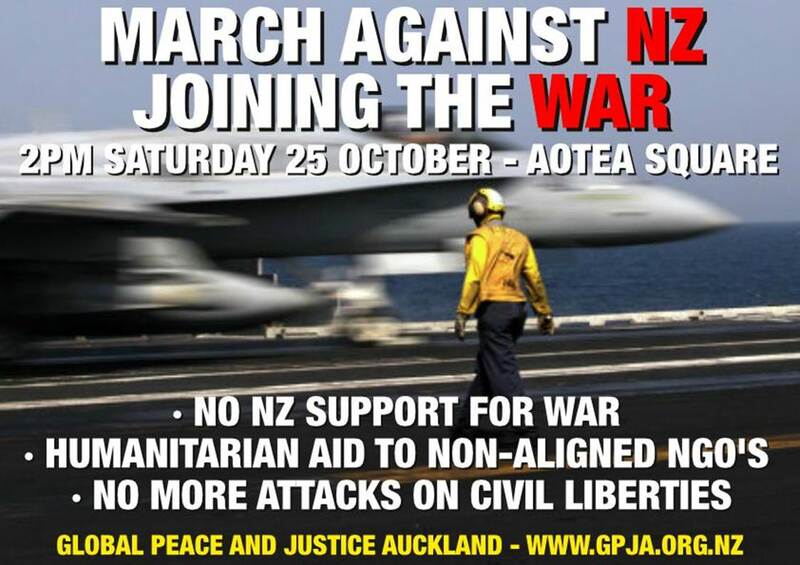 Clive Trotman is a Dunedin arbitrator and science presenter.